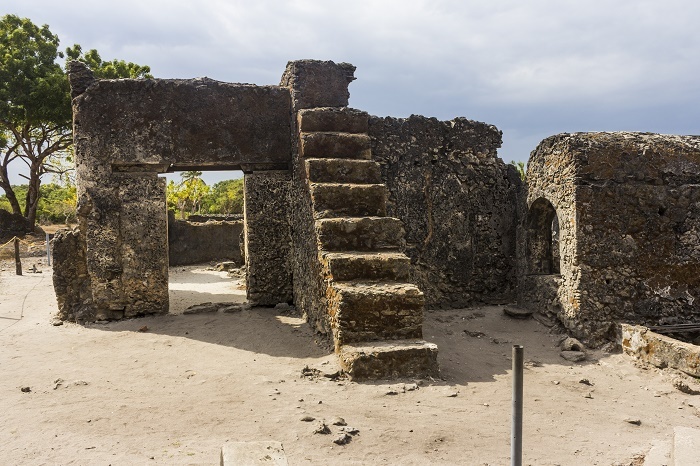 The Kaole Ruins is a small archaeological site that contains historic old stone ruins located in the proximity of the town of Bogomoyo, within the United Republic of Tanzania. 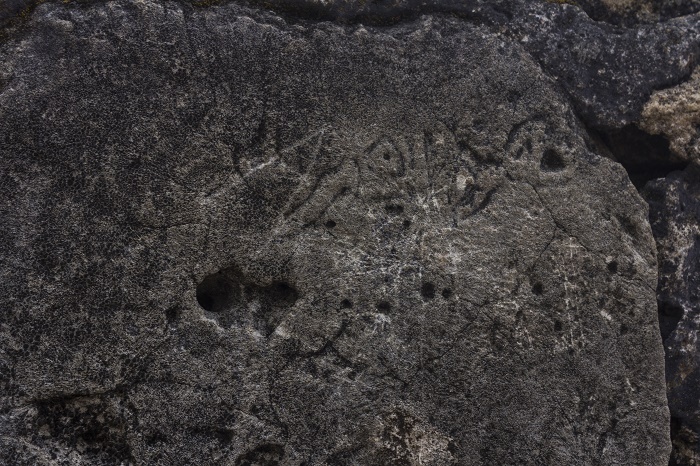 Considered to be dating from the period between 13th and 16th century, most likely the settlement has been built by the ancient Muslum Shirazi people. 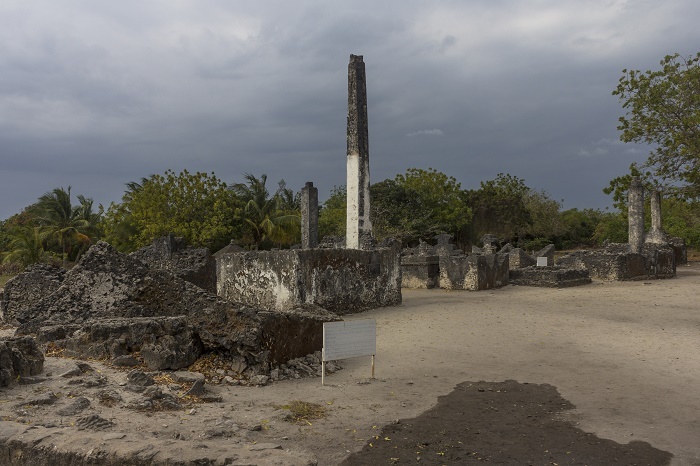 The most striking piece of the ruins are the remains of a mosque which was built during the reigning days of the Sultan of Kilwa, sometime around 13th century, long before the town of Bagamoyo received some kind of significance. 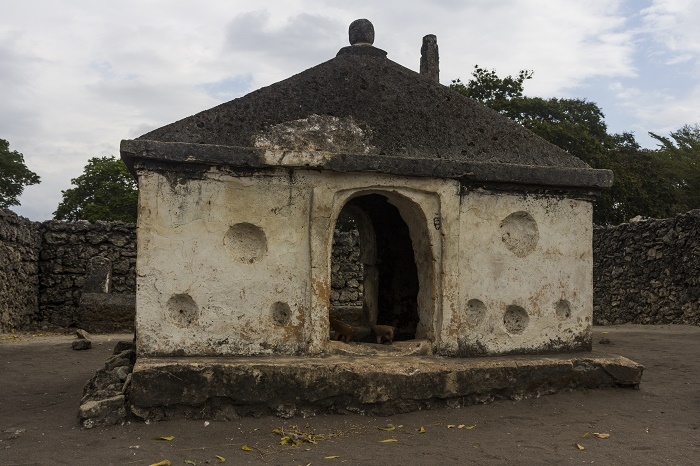 There is also another important mosque, which is believed to be built in 15th century, and there are also between 20 and 30 tombs that are dating from the same period. 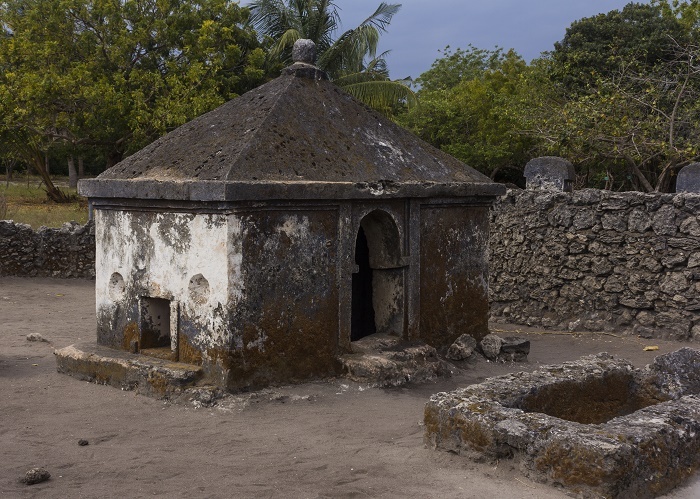 Nevertheless, the previous, 13th century mosque is easy to be recognized, as there are stairs which lead up to the spot where calls for prayers were once made five times a day, and after walking through the entrance, the layout of the mosque is still very clear. 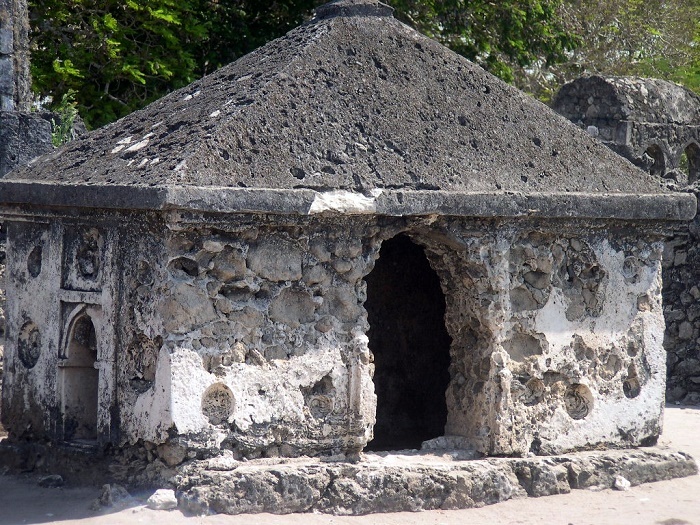 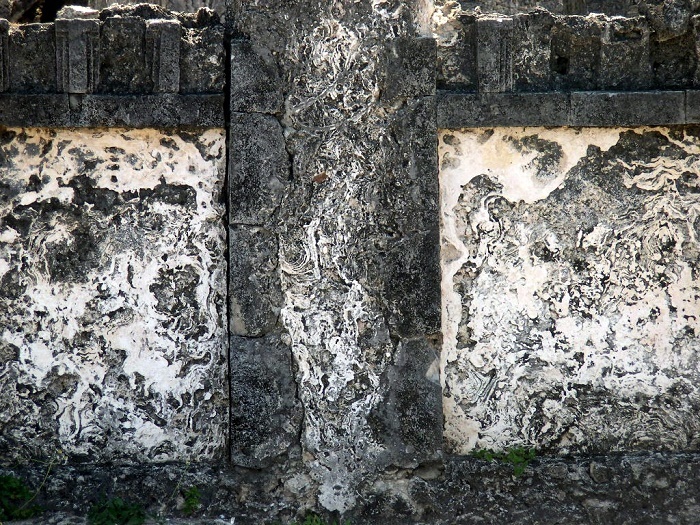 Considered to be one of the oldest mosques in East Africa, it was constructed partially of coral gray stone, together with the graves which some of them have pillars that are denoting of an important person being entombed. 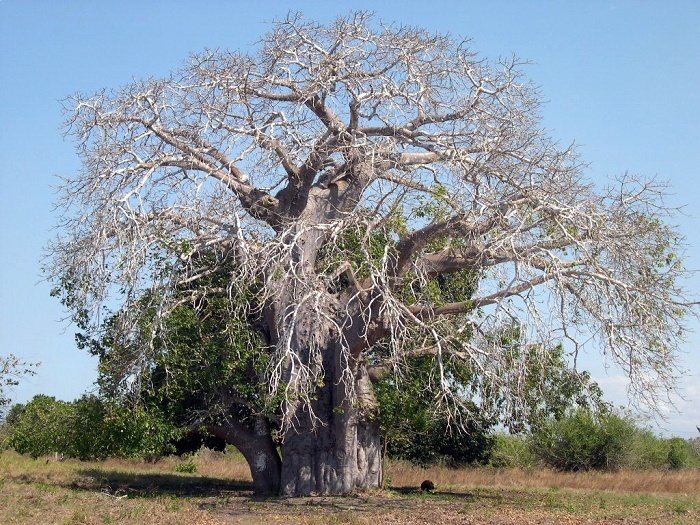 From the cemetery one can see the baobab tree which is considered to be some 500 years old, and there is the other 15th century mosque, in company with other tombs, from which almost nothing is left. 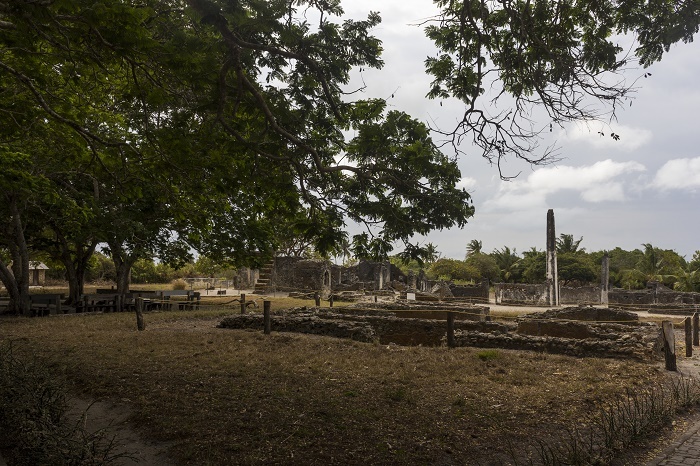 The Kaole Ruins have been discovered in 1958 by the British scholar and archaeologist, Neville Chittick, together with the professor Samahani M. Kejeri, who made them one really important attraction in the country. 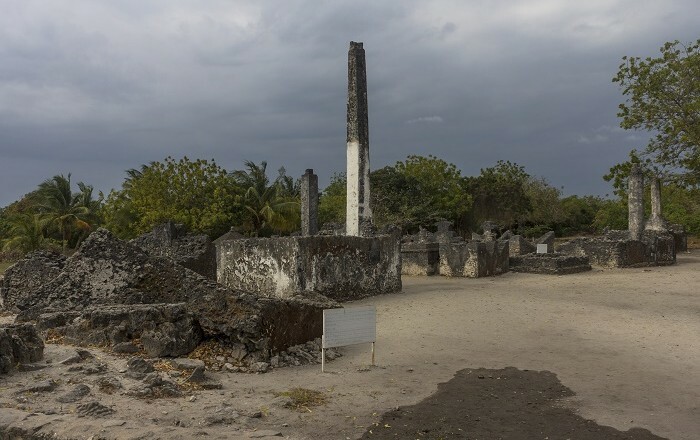 Nowadays, people who are going to the former capital of German East Africa, Bagamoyo, are taking a short trip which is some 5 km (3 mi) long from the center of the city, to see the once thriving trading settlement of Kaole and tell it to those who are willing enough to visit something different in Tanzania.